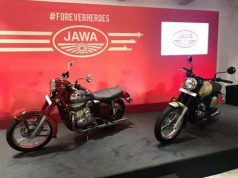 Jawa motorcycles were launched in November 2018 with deliveries to start from the end of February 2019. 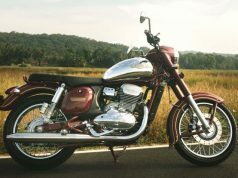 In both November and December 2018, Royal Enfield posted lower sales figures than what it updated in the whole calendar year 2018. In November 2018 Bullet maker sold 65,000 bikes and in December this number further came down to just 56,000 units. 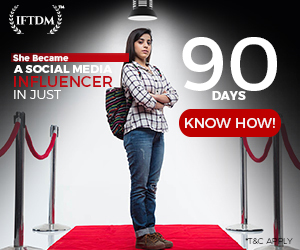 Everyone on the internet was speculating that this drop in sales was because of Jawa motorcycles which were launched on 15th November 2018 and received an overwhelming response. 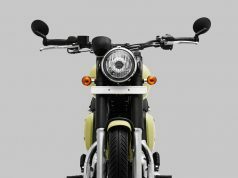 Stepping in the new year, Royal Enfield updated their sales report for the month of January 2019. The sales stood at 72,701 units which are the combination of both domestic and export markets. This comeback in the market made sure that Royal Enfield is not yet affected by the Jawa motorcycles but Bullet lovers were just waiting for the new year to buy their thumpers. 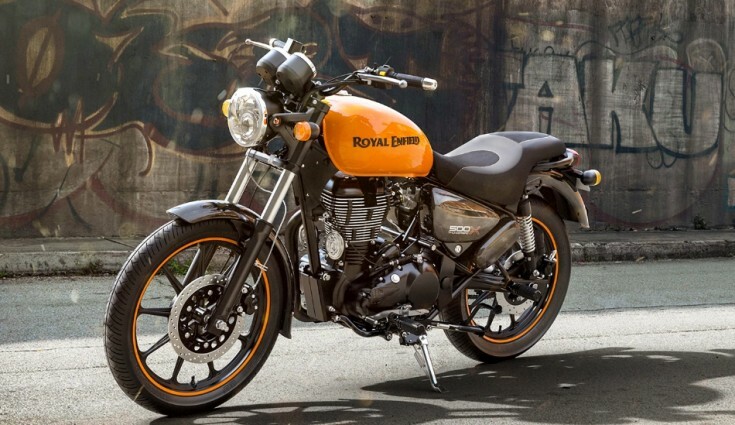 Despite the comeback, Royal Enfield saw a decline in domestic sales of 70,872 units when compared to January 2018 sales of 76,205 units. However, international sales/exports increased to 1,829 units in January 2019 as compared to 1,673 motorcycles sold in January 2018. 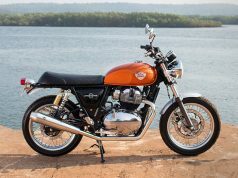 This was primarily due to the introduction of its 650 Twins – Interceptor 650 and Continental GT 650. Not to mention, new 650 cc twins are loved all over the world with a lot of positive reviews coming from the US, UK, and Australian media. Powering them is an all-new air & oil-cooled 648 cc parallel twin motor which is good enough for 47 bhp and 52 Nm of twisting force. The engine is mated to a 6-speed gearbox which propels the bikes from 0 to 100 under 6.5 seconds and a top speed of speedo-indicated 170 kmph. 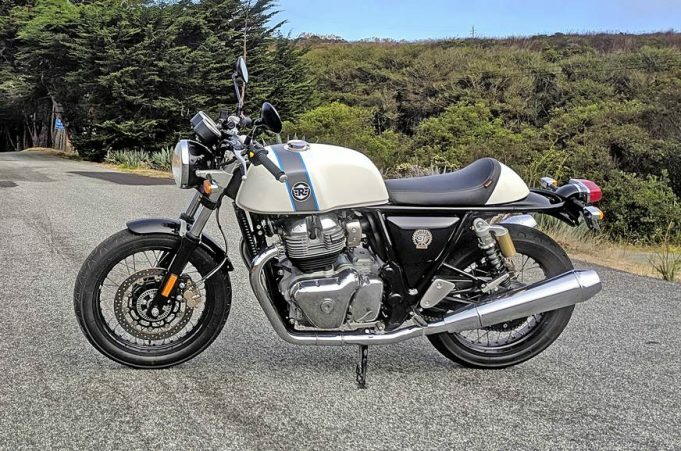 It is expected that both Royal Enfield 650 Twins – the cafe racer Continental GT 650 and standard tourer Interceptor 650 will see a further increase in exports. 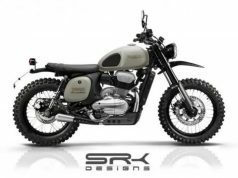 The bikes are already launched in the US, European, as well as South Asean markets. 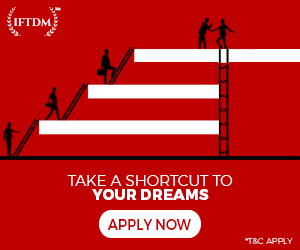 Eyes are on the sales which are expected to gain momentum from March 2019. 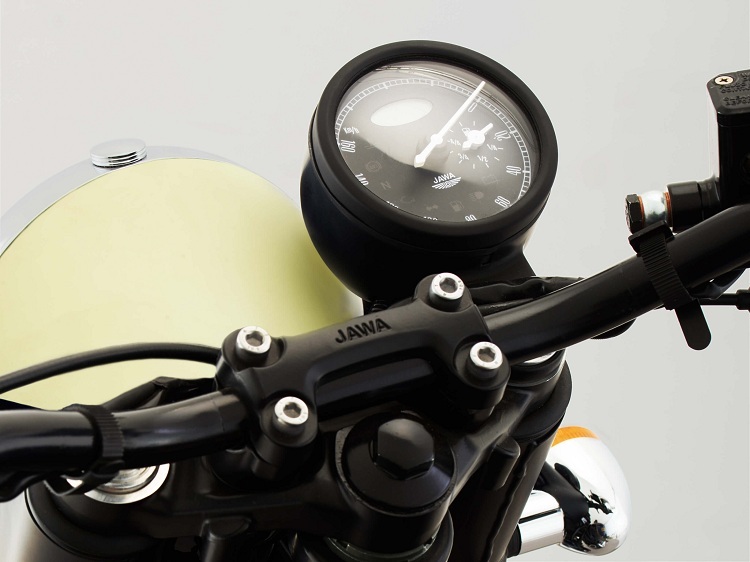 On the other hand, Jawa motorcycles are yet to be delivered to their first batch of customers. 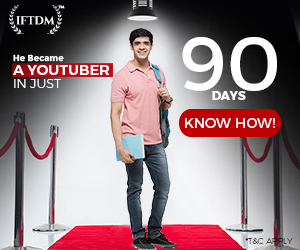 Online booking is closed and dealers are accepting booking through offline mode with a refundable token amount of Rs 5000. The initial media ride reviews and test ride reviews are all over the internet and are positive to all length and breadth. 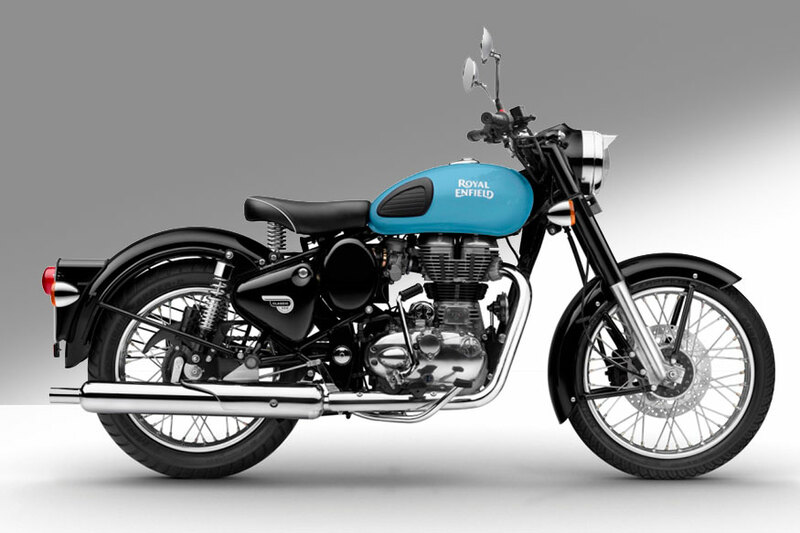 There are few shortcomings with the bikes which will be rectified by the Classic Legends in the production version of bikes. 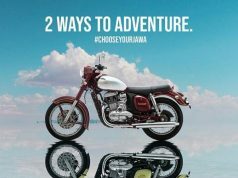 Both Jawas are powered by Mojo derived 293 cc single-cylinder, liquid cooled engine which is re-tuned to match the class of Jawa. The 4 valve and fuel-injected motor pumps out a respectable 27 bhp and 28 Nm and is connected to a 6-speed gearbox. With a kerb weight of just 170 Kg, the Jawas can accelerate from 0 to 100 in 12 seconds with a top speed of around 130 kmph. 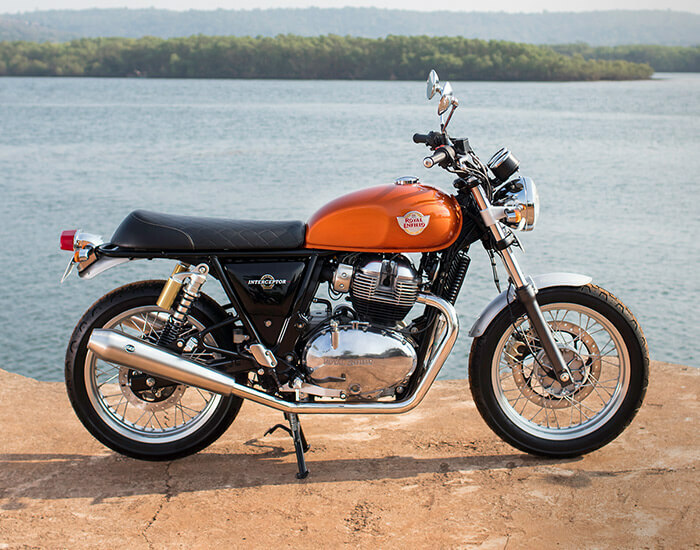 The Classic, Bullet and Thunderbird series of bikes from Royal Enfiled is powered by an old school 2-valve, 349 cc, single cylinder engine pumping out a lethargic 19.8 bhp power and 28 Nm of torque. The engine is mated to a 5-speed gearbox and with a kerb weight of 192 Kg the thumpers achieve 0 to 100 mark in 17 seconds and have a top speed in the vicinity of 120 kmph. 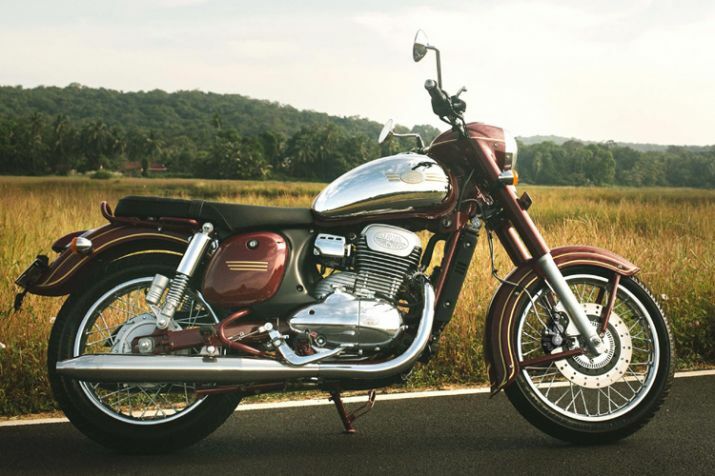 The complete effect of Jawa on the sales of Royal Enfiled will only be seen when the bikes will be on sale across the country. 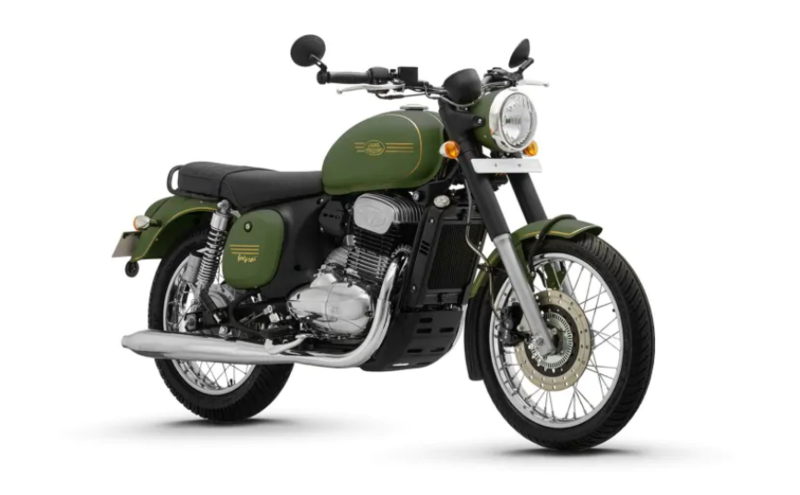 For those who are planning to buy a Royal Enfiled motorcycle this year, they must know that the company has announced a 2% hike in the price for the Royal Enfield 350cc and 500cc motorcycles, which turn out to be around Rs. 1,500-2,000 over old prices. 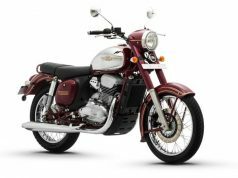 This price hike will be applicable on the Classic 350 & 500, Bullet 350 & 500, Thunderbird 350 & 500, but will not affect the price of 650 Twins. 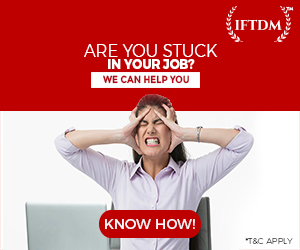 The company stated that the increase in manufacturing cost was the reason for this price hike. 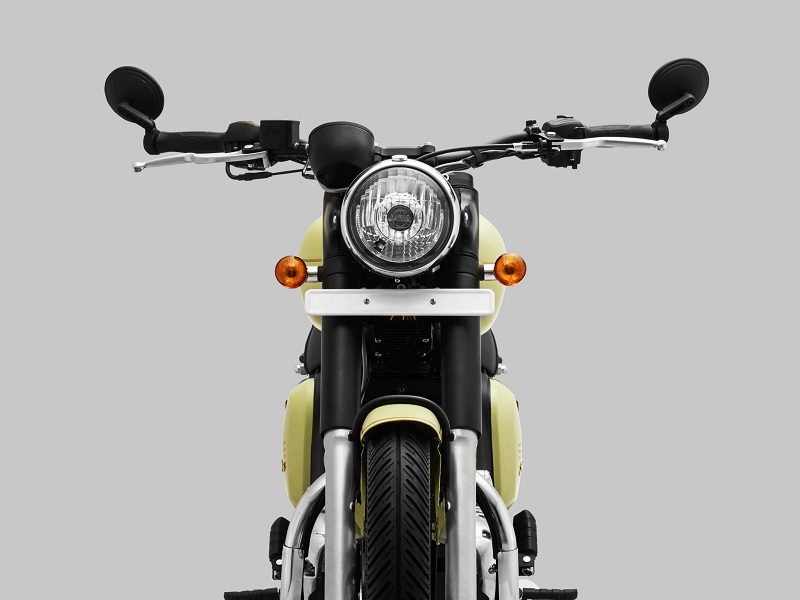 Next motorcycles to launch from Royal Enfield‘s stable is Bullet Trails 350 and 500 you can read more about them Here. 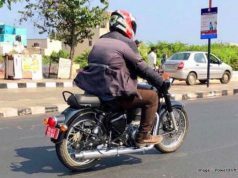 2020 Royal Enfield Classic BS6 spotted on test, New Design? 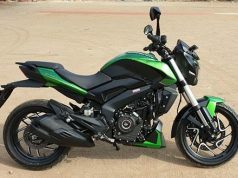 Bajaj Dominar 400: What else can you buy?